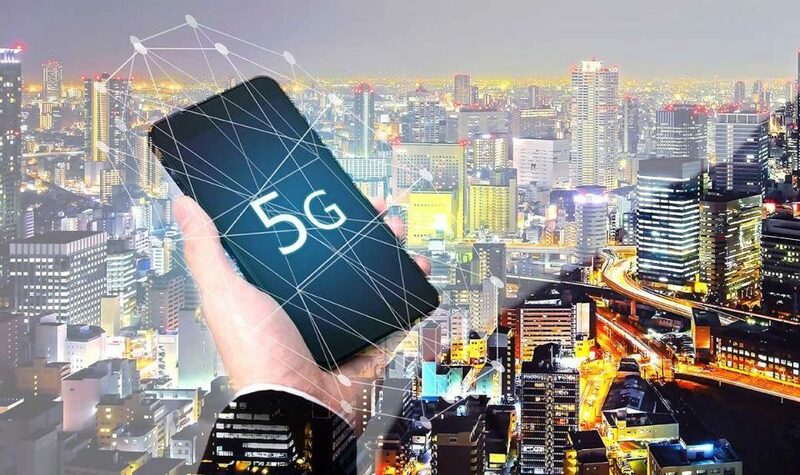 Dubai to contribute US$269 billion to UAE through 5G technology. According to tech giant Huawei, the money will rake in over the next ten years. The revenue will also benefit the entire Middle East’s ICT industry. 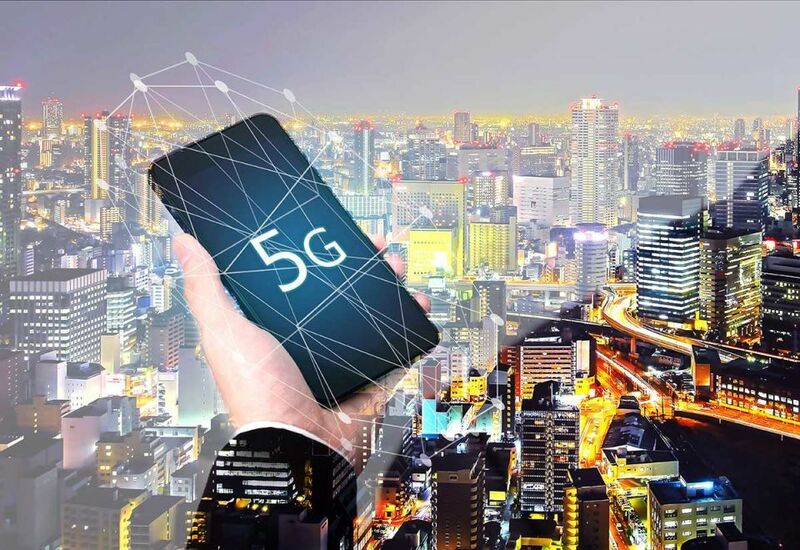 The 5G works at speeds 100 times faster than 4G. 5G also promises to have 10 times lower latency comparing to 4G.5G will make 4K/8K video streaming so fast that they become real-time. Already, Etisalat has given some persons experience of the 5G at this year’s GITEX. The experiences came through connected cars, AI, robotics, drones, 4K streaming, remote robotic surgery, augmented and virtual realities, tactile interaction, IoT and more.